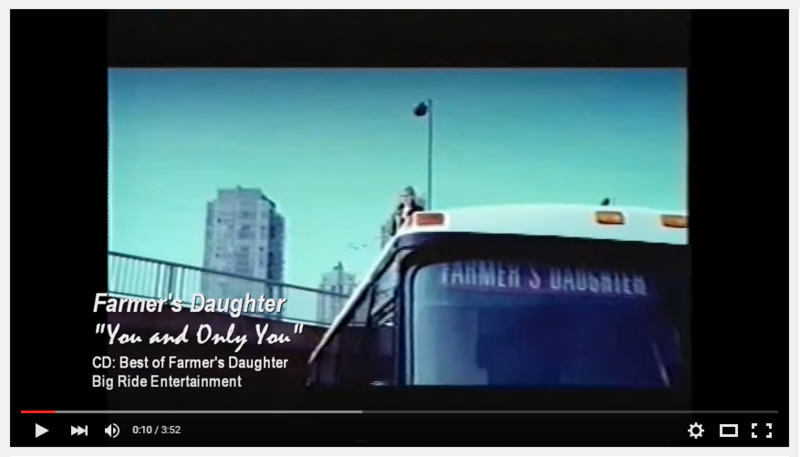 From a tiny stage in a small Canadian prairie town, to entertaining the troops as part of a variety show in North Africa, to performing on Parliament Hill for Canada Day in front of 50,000 people, Farmer’s Daughter has been there, always giving more of ourselves for the love of music and music fans. The Gold Records and Major Awards gathered along the way were a testament to the miles we put in. Our peers in the industry referred to us as, “The Hardest Working Band” in the business. We spent the 90’s on the road, exploring our big beautiful Canada, with forays into Europe and the US. 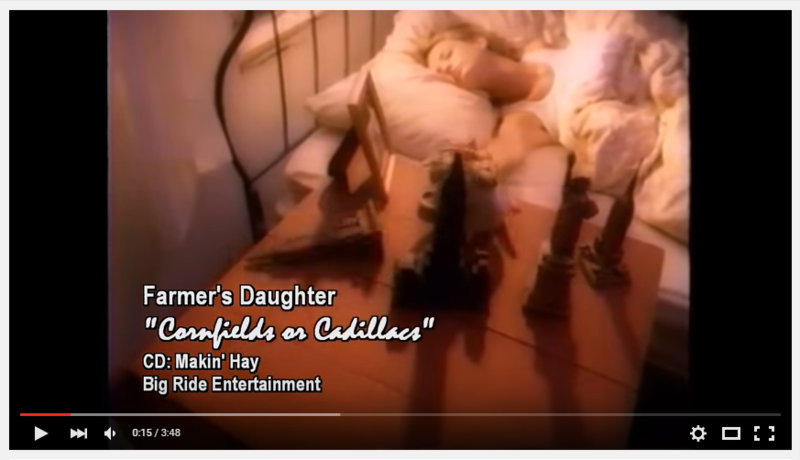 During that time we released 4 albums, Girls Will Be Girls, Makin’ Hay (Certified Gold Album), This Is The Life and The Best of Farmer’s Daughter. 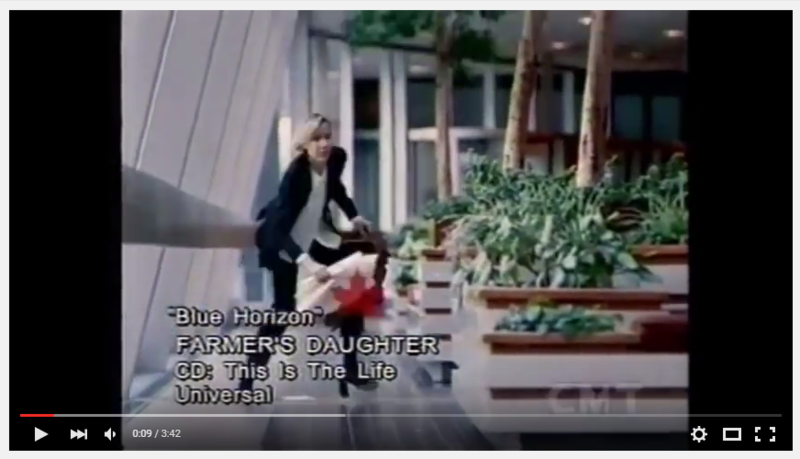 We had 13 Top 10 singles, including our first #1 song, “Cornfields or Cadillacs.” Thanks to CMT Videos, television, radio and live appearances, we became a household name in the lives of our beloved country music fans. Our music is available on iTunes, and our videos are on YouTube. 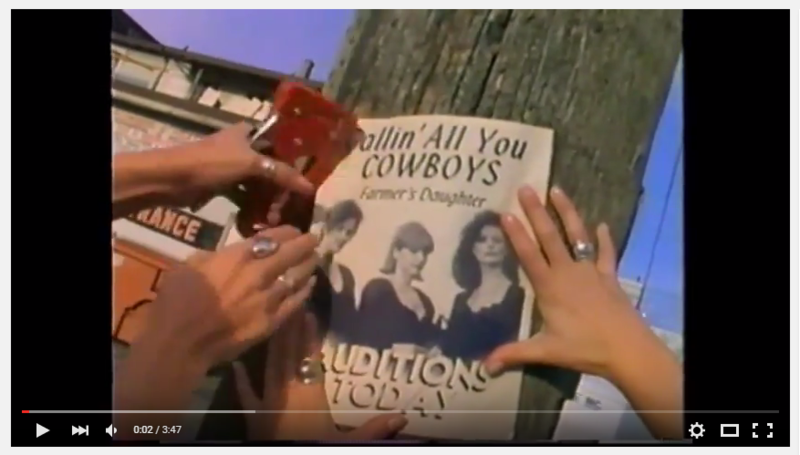 Jake, Shauna Rae and Angela's Top 5 Country Radio Hit "Cornfields or Cadillacs"
From The Albums "Makin' Hay" & "The Best of Farmer's Daughter"
From the Albums "Girls Will Be Girls" & "The Best Of Farmer's Daughter"